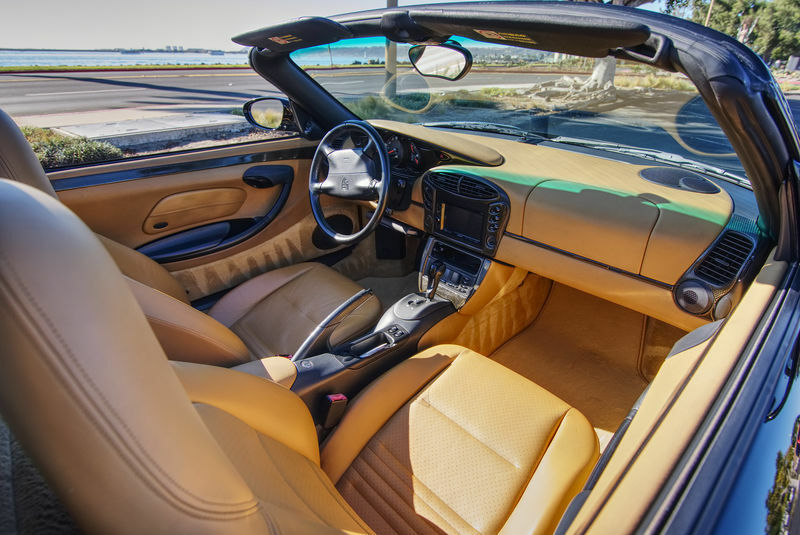 I searched for, found and bought this specific, excellent-condition, 2-owner 1999 Boxster 986 (Base, Tiptronic) a year ago based on the car’s excellent ownership background, documented service and general overall good condition. Over the last year, I have pretty much restored and upgraded this Porsche with the things most people wish they had on a classic Porsche like this. A good part of the reason I bought this particular Porsche (my 4th) is that unlike many others that I looked at, this Boxster not only has a completely clean title and CarFax, but also a thoroughly documented 12+ year service history itemized in CarFax and personally verified by the actual service shop. 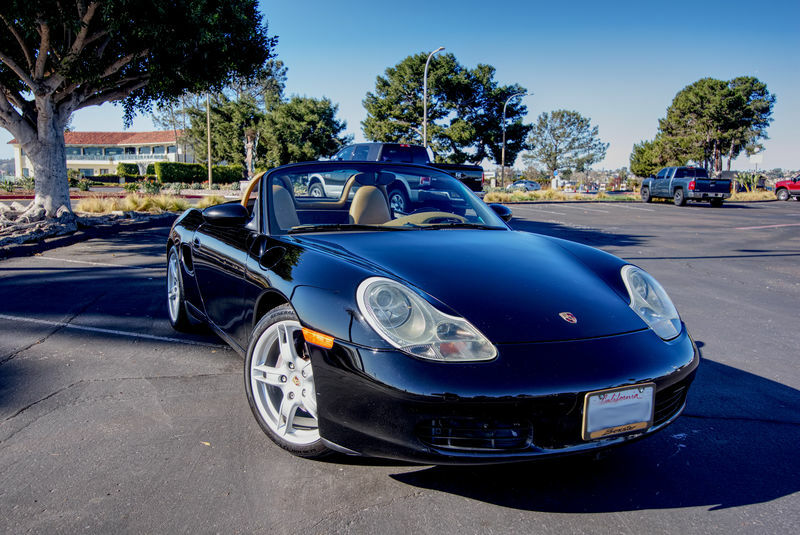 While many Boxsters of this period have had 4-6 various owners, and generally can’t show long-term, detailed service performed, this one had only 2 owners, and both were long-term owners. The first owner had the car from new for the first 5 years, averaging about 11k miles driven per year. A 2nd CarFax-listed owner (a dealer) had it for 3 months before selling it to the actual 2nd and last owner. That owner had the car for 12+ years averaging about 5k miles per year. 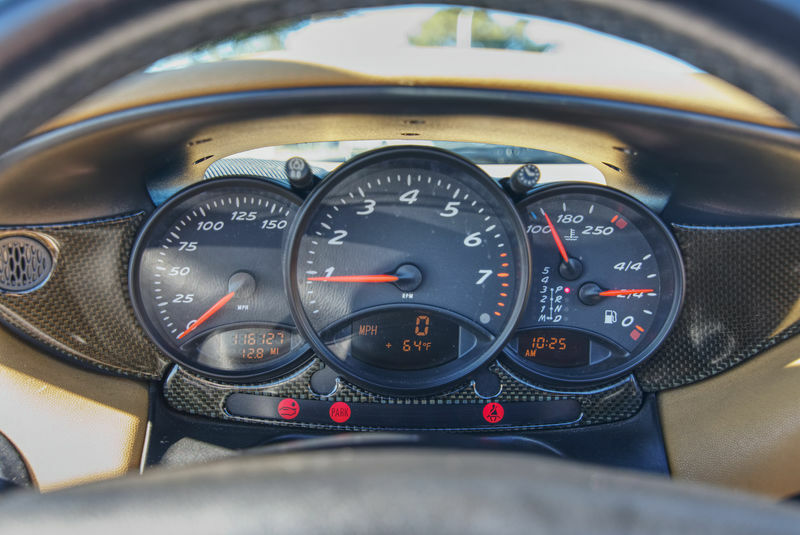 Over that 2nd owner’s many years of ownership, the car was methodically maintained by the same well-known and respected Porsche indy specialist located right here in San Diego (I verified the vehicle at that shop and have had service done there myself). When the owner passed away, I was lucky enough to be able to acquire this very special Porsche. Today the Boxster has about 116k miles or an average of about 6,100 miles driven per year over the life of the car. Remember! As most of you know, for a Porsche, it is critical that the car be driven and not simply sit! 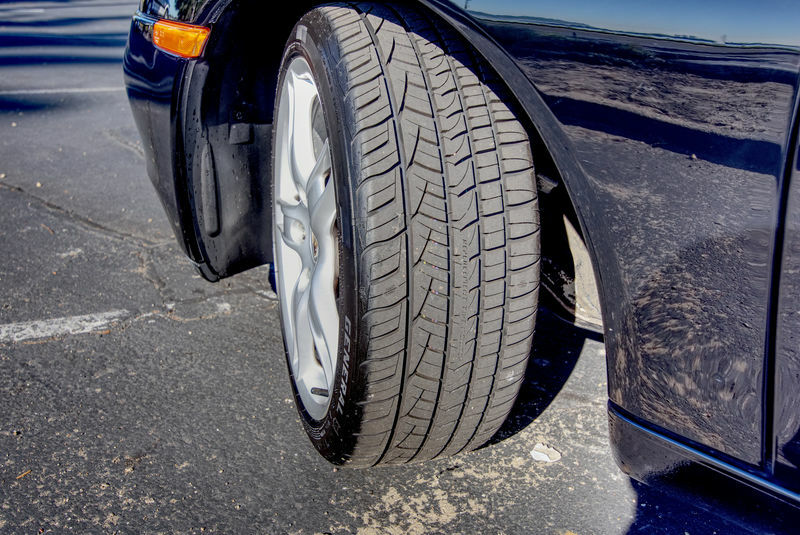 With a Porsche, low miles on an older model can lead to more expensive problems than one with appropriate mileage. Having owned 4 Porsches and numerous other high performance cars over the years, I know that for a fact! 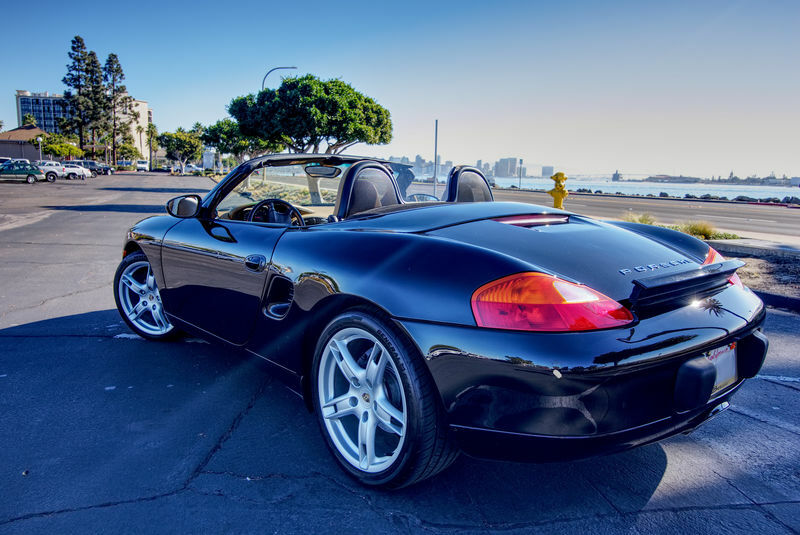 This Boxster features Porsche’s amazing Tiptronic Manual/Automatic with steering wheel shifting that gives you both manual or fully automatic shifting. Great for both performance driving and for city/freeway gridlock! The sophisticated Porsche electronics maps the shifting based on acceleration, g-force, turning radius and driving patterns to provide superb, high-performance shifting. It’s an impressive system for its time! Boxsters of this period, of course, came standard with 16” wheels/tires. The upgrade option at the time was for 17’s. I’ve upgraded even further to newer 2007 Porsche 18” premium wheels with brand new, top-rated, high-performance tires. These 18’s really make the car drive better and look much better. There is a noticeable driving and ride difference as compared to the previous 17’s! And the car looks much newer! The original top with the fragile, folding plastic rear window has just been replaced with a brand new premium OEM-Original Equipment German A5 top with the upgraded glass window option. The glass window is far better than the stock plastic window for many reasons. 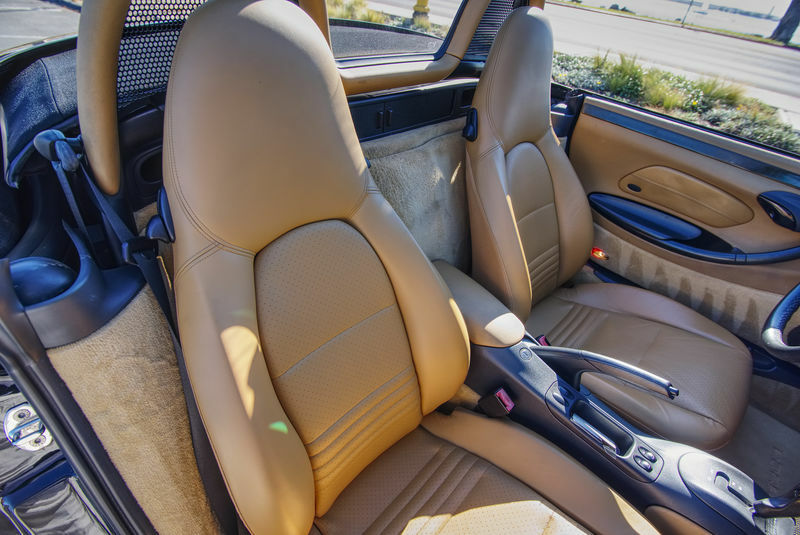 The beautiful Porsche leather seats have been restored to look almost new. The original standard “yellowish” halogen headlights have been replaced with the Porsche upgrade Projector Xenon HID units from a newer Porsche. They look better and are brighter. I even installed LED daytime running lights for better daytime visibility/crash protection. It has the optional (and expensive!) cockpit wind deflectors for driving top-down. 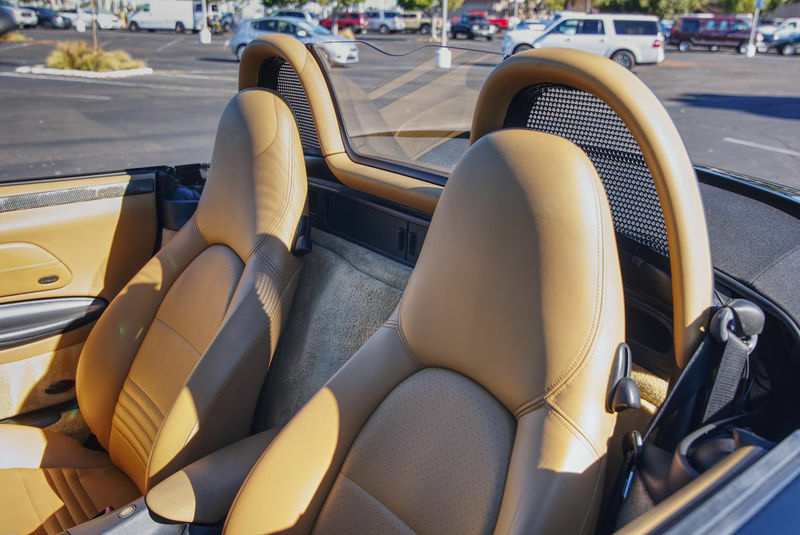 The paint has been professionally super-polished and a long-life quartz coating has been applied by a top-rated San Diego detailing shop for a deep, deep, long-lasting luster. The car looks stunning! This beauty also comes with a brand new custom-fit outdoor-quality car cover, new Porsche floor mats (and a spare set for the shop! ), 2 keys, manuals, new oil and filter change, plus the 100k transmission service was recently done. 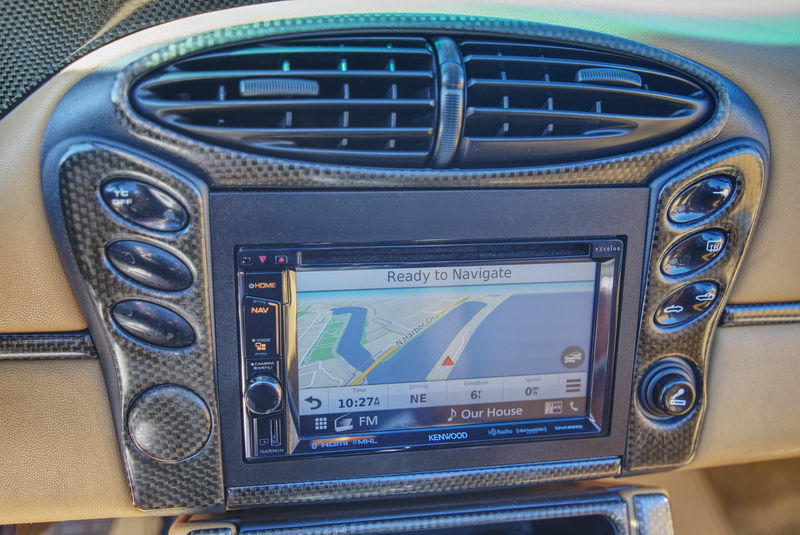 Unlike most cars of this period, I have had a high-end Kenwood stereo head unit installed featuring touchscreen controls, bluetooth for both music and hands-free phone, full navigation with real-time traffic advisory and turn-by-turn instructions, XM satellite, Apple Car Play, and HD-FM. The Kenwood connects to the premium Bose amplified Bi-speaker system for outstanding sound plus deep bass. The interior also features the optional and expensive carbon fibre trim option that adds a very upgraded 911 look. I’m even including a brand new Bentley service manual, the bible of “How to” for these cars. There are also several other upgrades and options. 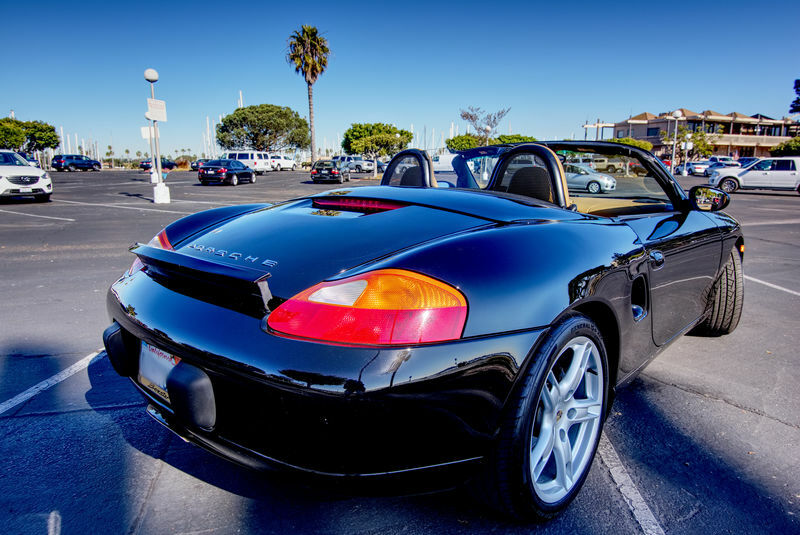 Why look at a 1999 Boxster instead of newer? The 97-99 Boxster 986 had the more robust and reliable engine design prior to the IMS/engine issues of the somewhat re-engineered/“cheapened” engines of the 2000+. The 98 and 99 were also the first to be able to use the larger 18” wheels. After a lot of research, I purposely sought out a ’99 because of this! 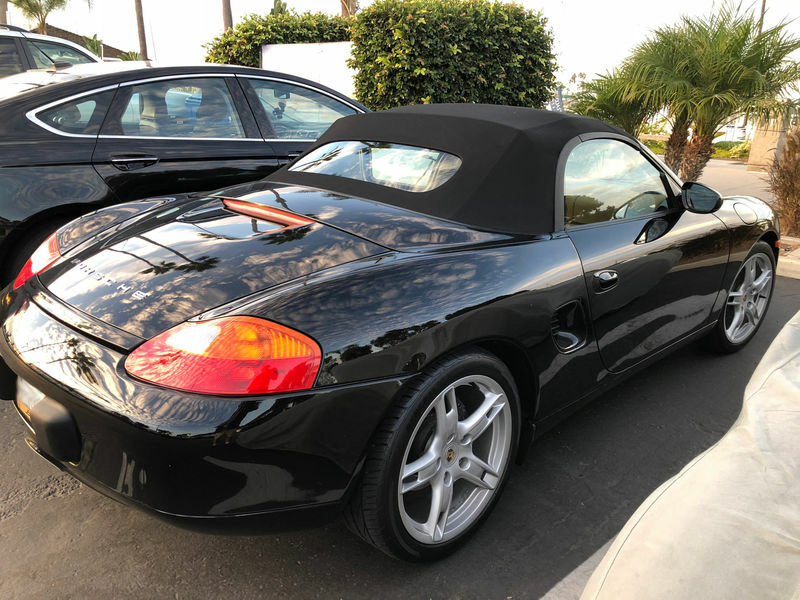 This Boxster is for the person who wants to buy a classic Porsche performance, top-down sports car that has already been upgraded, improved and is ready to go. It’s a no-smoking and non-tracked car. I am willing to cover a reasonable part of the cost of restoring and upgrading this beautiful Porsche just for the joy of having driven it this past year. But the price is higher than a non-restored, non-upgraded Porsche, plain and simple. If it fits your budget (and, admittedly, it might not! ), you’ll be getting something you can drive and be very proud of right away! Last edited by neilw; 02-28-2018 at 11:12 AM.